Special Offer - Merry Christmas! Try our special menu for the season! 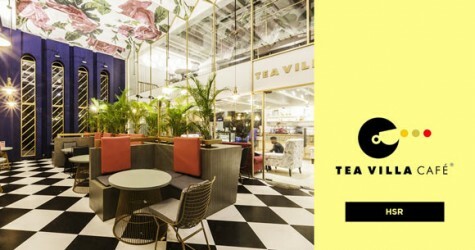 Tea Villa Cafe Offer Reviews.